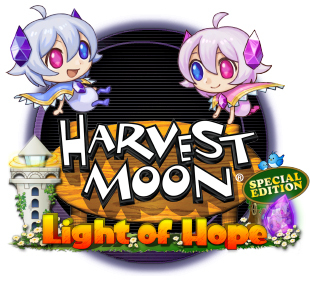 Harvest Moon: Light of Hope Special Edition! River City: Knights of Justice! Harvest Moon: The Lost Valley! Harvest Moon: A New Beginning! Harvest Moon: The Tale of Two Towns!